New power plant regulations unveiled yesterday by the EPA will prevent as many as 34,000 deaths a year and eliminate millions of tons of pollutants from our air. The tougher regulations affect coal fueled power plants in 28 states, and they are part of an overall effort to reduce carbon emissions along the East Coast. The announcement came as great news for environmental activists; chemicals from carbon emissions have affected the environment along the east coast for years. 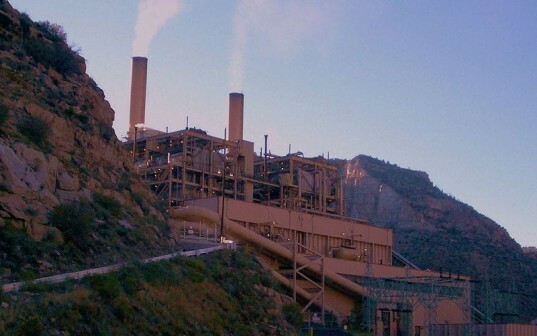 The regulations, known as the Cross State Air Pollution Rule (CSAPR) will take effect in 2012. The rules will cut millions of tons of soot, smog and acid rain from hundreds of power plants at a cost of less than $1 billion a year to utility companies. The EPA stated that the cleaner air will “prevent as many as 34,000 premature deaths, 15,000 nonfatal heart attacks and hundreds of thousands of cases of asthma and other respiratory ailments every year,” according to a New York Times Report. It would also lessen sick day leave for 1.8 million people. 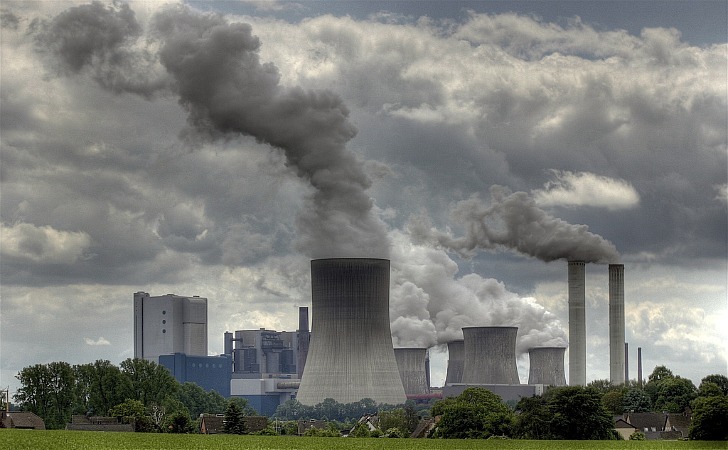 The regulations target sulfur dioxide and nitrogen oxide emissions, but do not aim at carbon dioxide and greenhouse gases that cause global warming, although other regulations have been proposed to address this as well. However, cutting the targeted emissions do have an indirect effect on reducing global warming gases overall. The current regulations borrow from George W. Bush’s environmental policies from 2005, which were later thrown out in 2008 by federal courts. The new rules will cost utility companies about $2.4 billion in pollution-related upgrades, much to ire of some Republican politicians who believe that the new standards would impose heavy financial burdens on power companies, and in turn, raise costs to customers. Supporters like the Clean Energy Group are more positive, pointing out to the fact that regulations will provide $120 billion to $280 billion a year in savings and other annual benefits by 2014. For others, it’s much more personal than just economics. “As a mother of a son with asthma, I know that these numbers and the fight we wage for clean air are not just abstract concepts,” said Lisa Jackson during a conference call with the Huffington Post. Many like her continue to believe that the health and environmental benefits far out weigh the economic benefits, and the initial investment by the coal plants, estimated at about $800 million a year in 2014. Given the record profits of American coal producers, however, coal energy manufacturers should have no problem with the initial investments. Coal power generation has killed far more people than Nuclear power generation. We need more nuke plants! © Bruno D Rodrigues. Flickr Commons. © David Jolley. Wiki Commons.